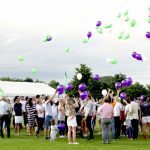 Crowds descended on Loughborough Grammar School Playing Fields on Saturday (28th July) for the 10th anniversary Robbie’s Rugby Festival. 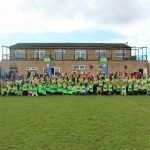 Former International Rugby Union player, Neil Back joined scrummers and supporters alike in digging deep to raise record figures for the Robbie Anderson Cancer Trust and The Jake McCarthy Foundation, totalling £20,000 on the day with exact figures to be released. 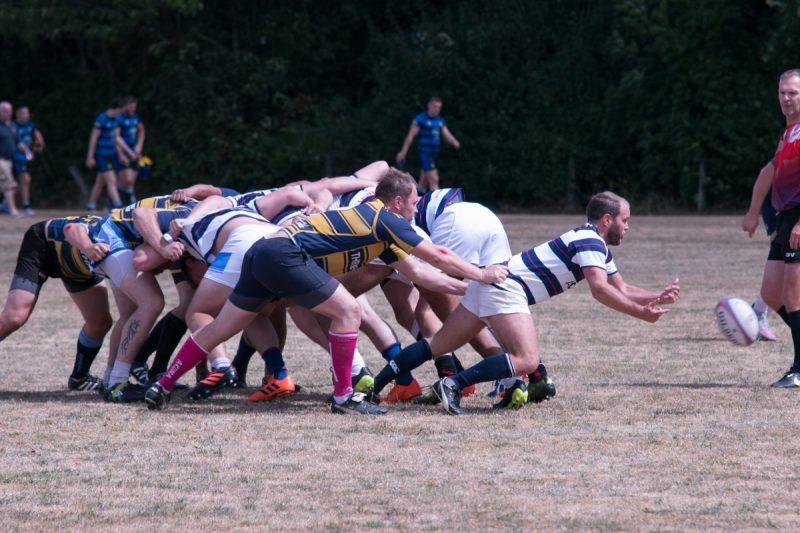 The largest 10s rugby tournament in the country celebrated a landmark year with an uplifting day of adrenaline-fuelled pitch action, a full day of family friendly fun and a glamour black tie Festiball in the evening. 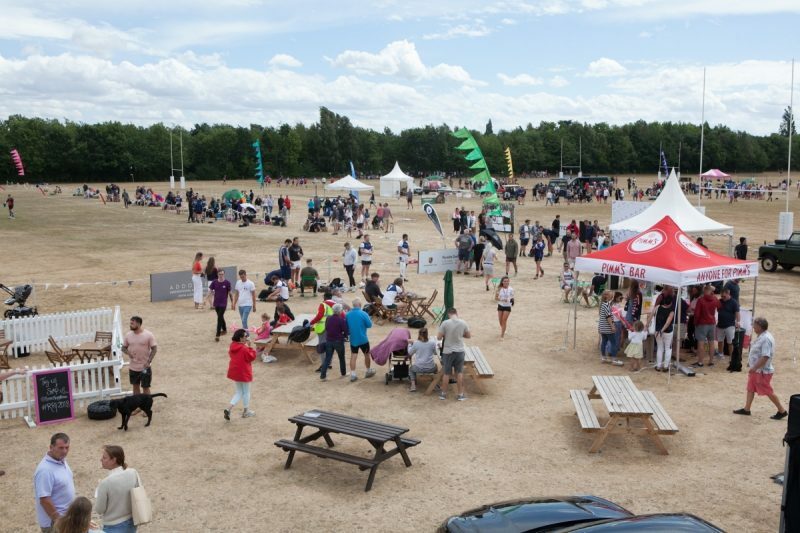 Originally curated as an old boy’s reunion match by a group of school friends, Robbie’s Rugby Festival has become a permanent fixture of the summer events calendar with rugby royalty including Clive Woodward, Eddie Jones, Dan Carter, Christian Wade, Warren Gatland, Sam Warburton, Richie McCaw, Sonny Bill and Billy Twelvetrees, alongside Neil, showing their support over the years. 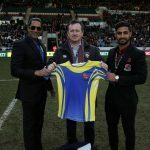 Following a full day of pitch action, guests donned their finery for a Black Tie ‘FESTIBALL’ celebrating a decade of Robbie’s Rugby Festival. 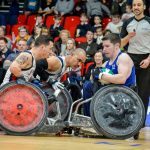 Celebrations included a prosecco drinks reception, delicious dinner and decadent dessert stations, a fun filled photo booth, together with an exciting line up of entertainment from The Freedom Dance and Performance Group and live band, Mixed Feelings. The night finished with a bang as the sky was filled with a showstopping fireworks display. 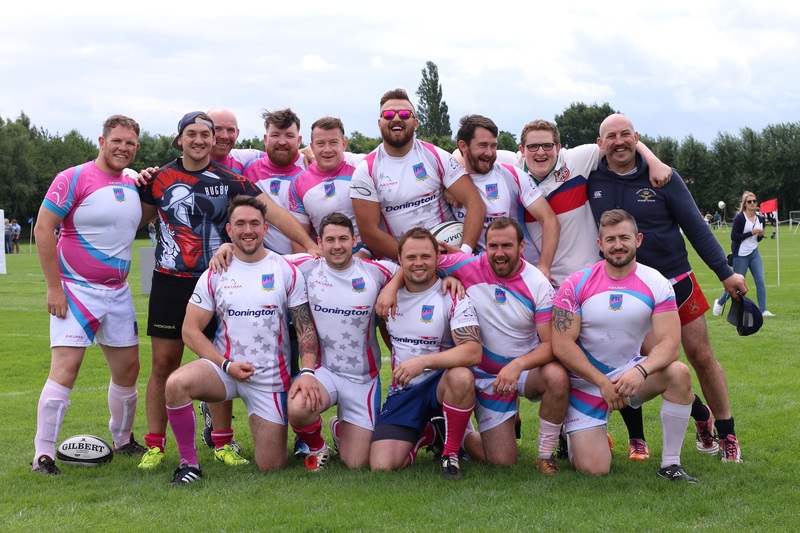 Robbie’s Rugby Festival 2018 event was generously supported by a wealth of sponsors including Co- Sponsors Emery Johnsons Astills and The Loughburians, and Associate Sponsors Compucover and Porsche Centre Leicester. Group Sponsors are The Little Retreat, Thomas Nicholas Financial Services, and The Dixie Grammar School. 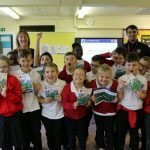 Summer Garden is sponsored by Restoration UK and the Rugby Village is sponsored by Charnwood Brewery. 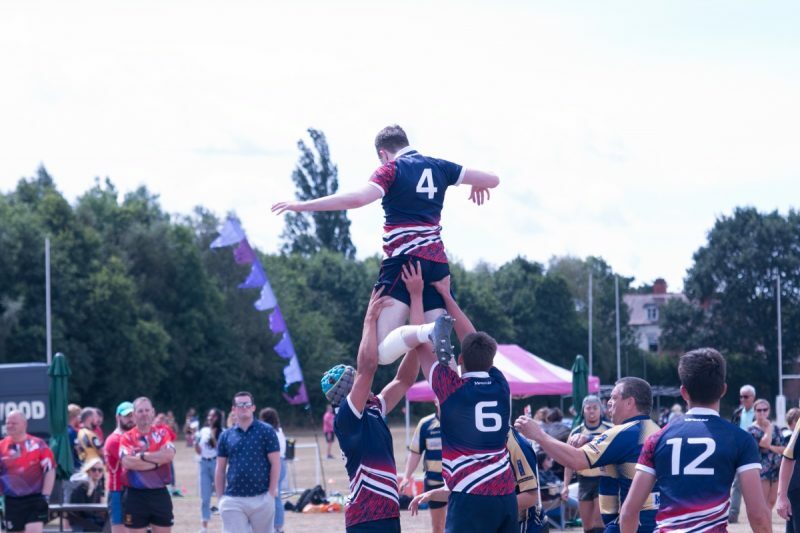 Event Partners include Loughborough Endowed Schools, EI Group, Pipers Crisps, Oddballs, EFS Europe, Jigsaw Events, Function Jigsaw, Buster Marquees, Challenge Trophies and Nottingham Rugby. 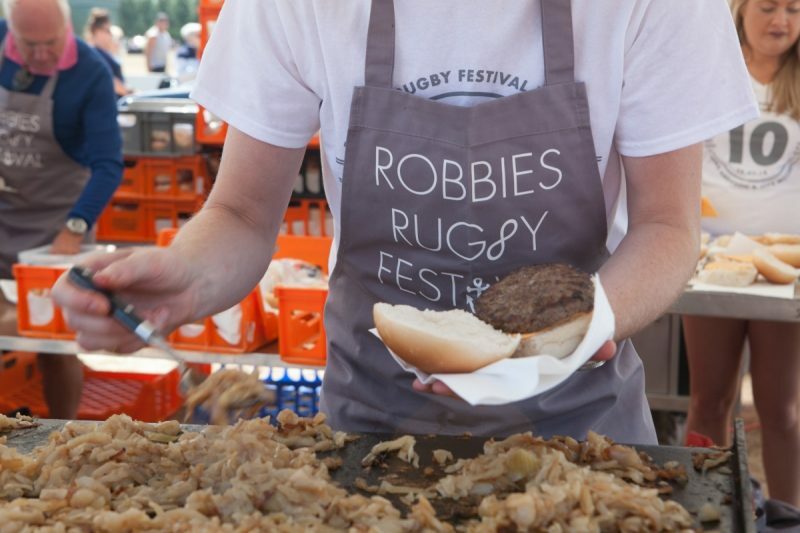 A variety of sponsorship packages are available for Robbie’s Rugby Festival 2019, which will take place on Saturday 27th July 2019 at Loughborough Grammar School.